What Kind of Rip Cords Are Used in Wire and Cable Manufacturing? Rip cords are industrial yarns located longitudinally just under the jackets that cover conductor wires in cables. The purpose of a rip cord is to cut back the jacket to expose the wires of the cable so you don't run the risk of cutting any of the wires inside (you pull the cord, it cuts the jacket). This helps make splicing cables easier during installations. 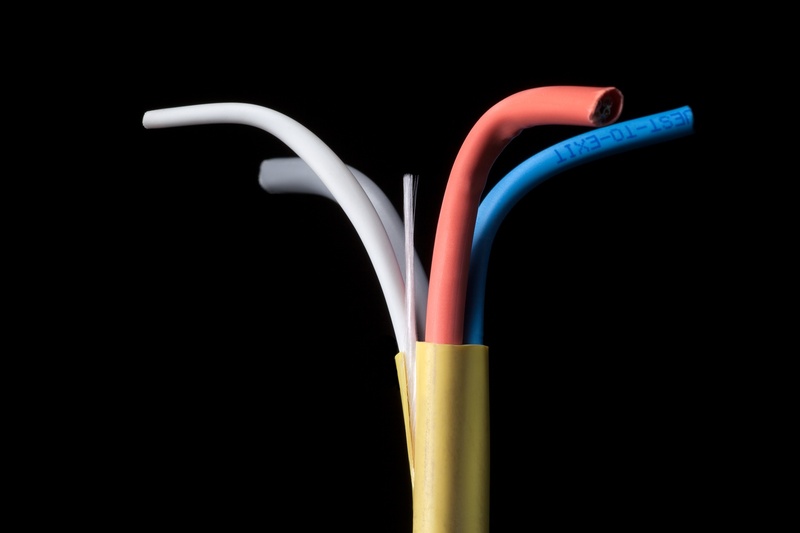 The type of rip cord required is dependent on the strength and density of the cables jacket. For instance, aramid yarn is typically required to rip steel or aluminum cables because of it superior strength. 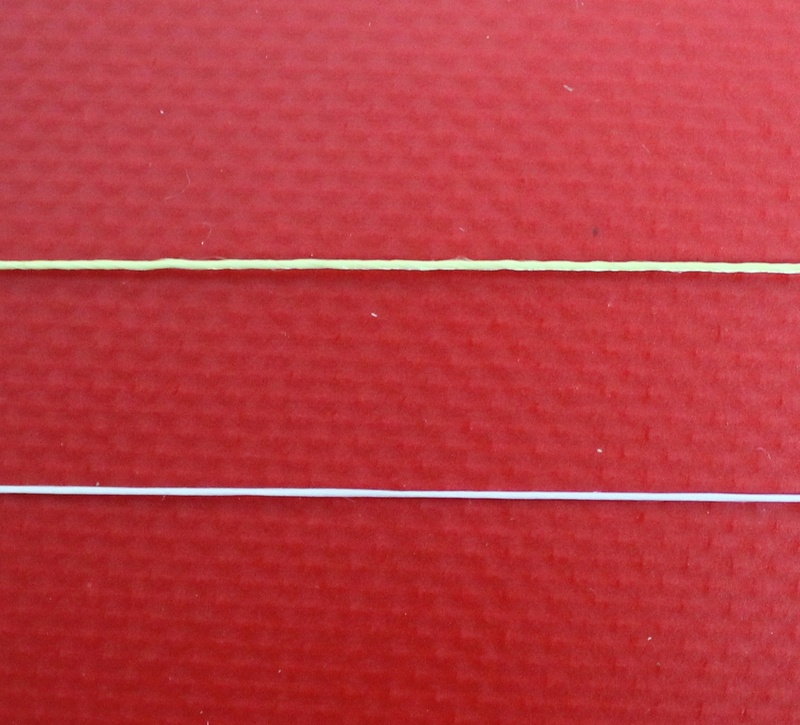 The construction of the yarn used determines the final strength and density of the rip cord. 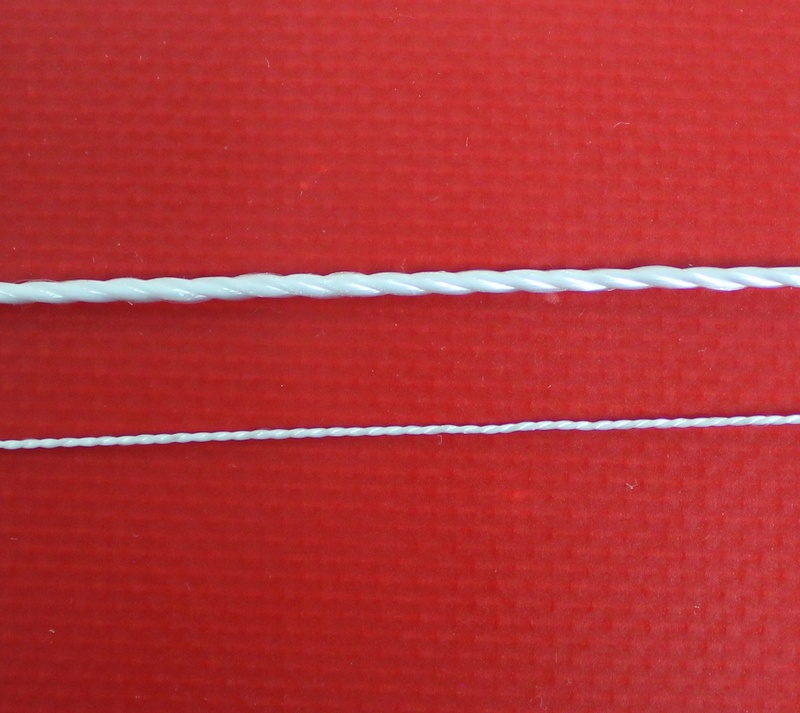 A flat or low twist monocord is not going to give you the same kind of cutting strength that you would gain from a high twist or cabled construction. You also have the choice of wicking, non-wicking, water swellable, and bonded treatments on the yarn depending on your requirements for moisture migration or yarn stiffness. 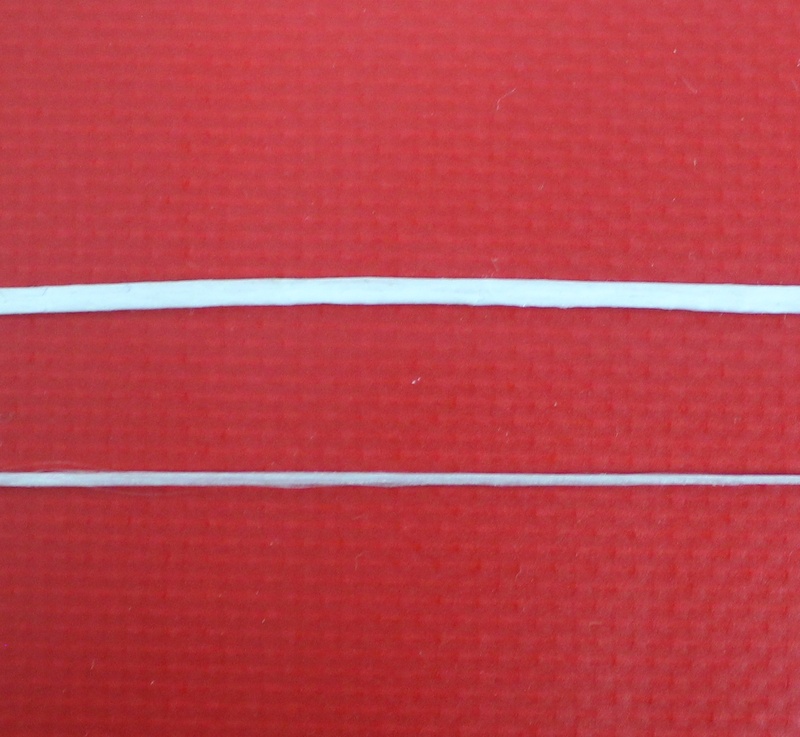 The range of the rip cords diameter and tensile strength is limitless. Depending on the rip cord you're needing, there is a strength level and material combination to suit the job.